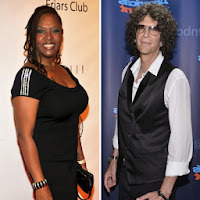 Robin Quivers Details Her Path to Health in a New Book on "Vegucation"
FROM New York Daily News - - The first call Robin Quivers made after learning that something might be very wrong with her was to Howard Stern. She was surprised at what he had to say. In time, Stern’s longtime sidekick learned precisely what he meant. 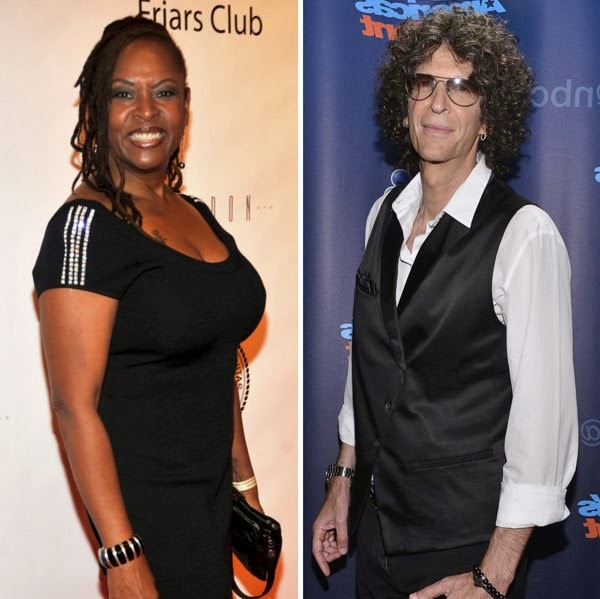 As listeners of Sirius XM Radio’s “The Howard Stern Show” now know, Quivers was ultimately diagnosed with a form of endometrial cancer and underwent a 12-hour operation in May 2012 to remove a tumor the “size of a grapefruit” from her pelvis. “Howard told me that he was going to get me the best help, the most up-to-date treatment and anything else I needed,” Quivers tells the Daily News. 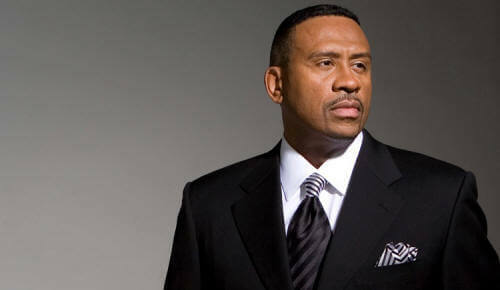 “He went to work and all I had to do was show up for the appointments and take the phone calls.